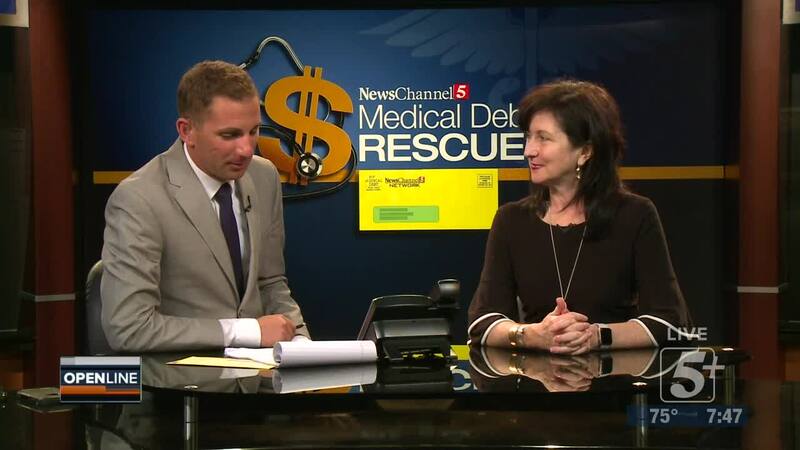 NewsChannel 5’s newest community initiative is “Medical Debt Rescue." 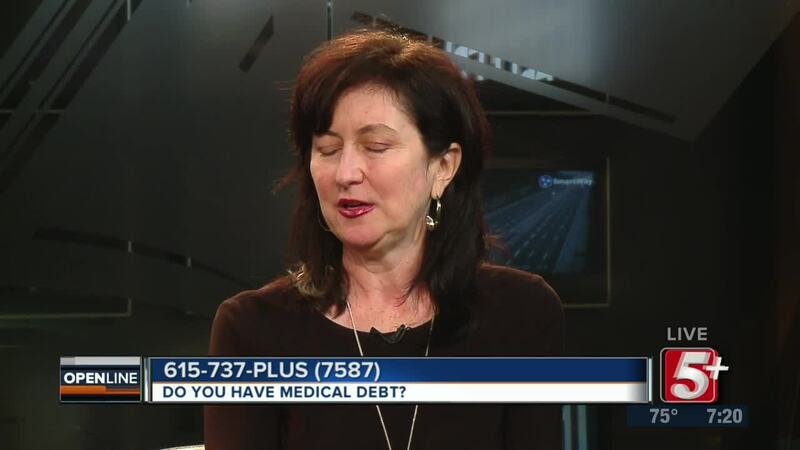 The goal of the project is to shed light on a lopsided medical debt system that has left thousands of Tennesseans with crippling debt and forced many into foreclosure. 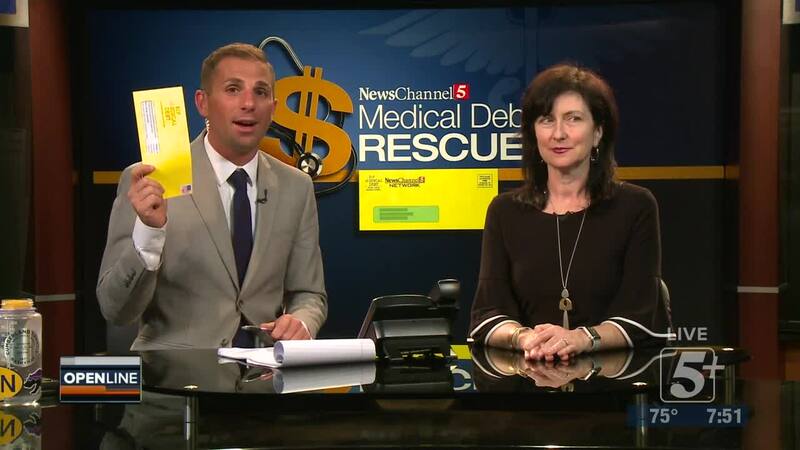 WTVF-NASHVILLE —NewsChannel 5’s newest community initiative is “Medical Debt Rescue." 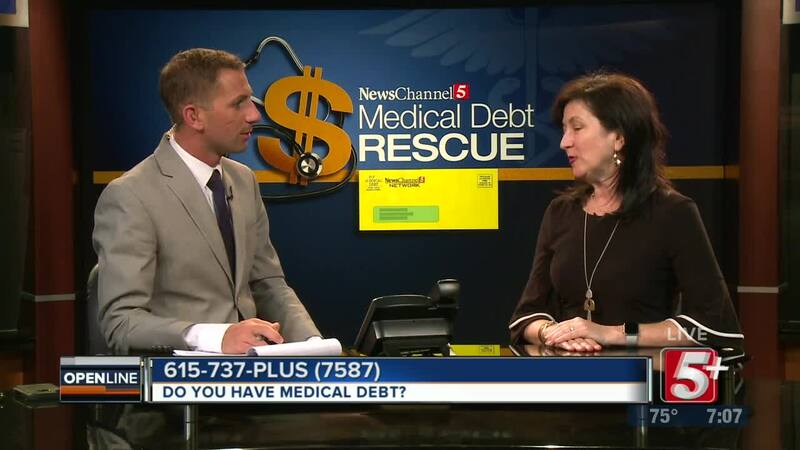 The goal of the project is to shed light on a lopsided medical debt system that has left thousands of Tennesseans with crippling debt and forced many into foreclosure. Michele Johnson of the Tennessee Justice Center joins the show.